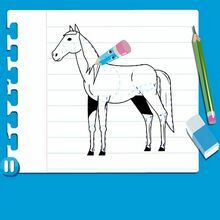 Do you know how to draw? 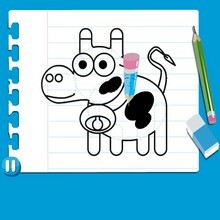 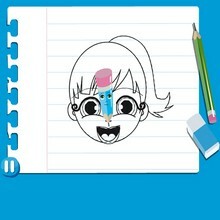 Hellokids how to draw videos section is the perfect tool for kids who like drawings. 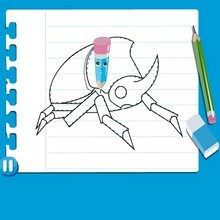 With lots of drawing videos online, you'll be able to make your own masterpieces. 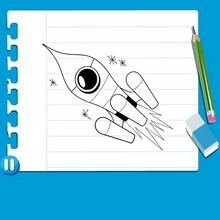 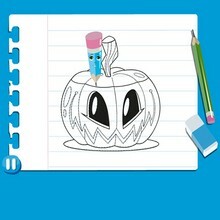 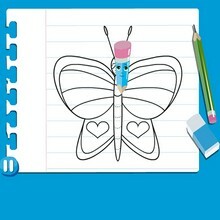 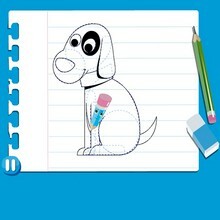 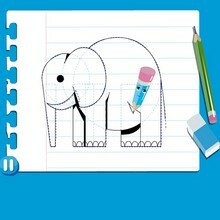 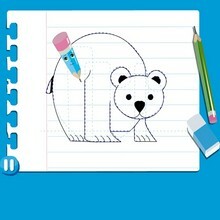 The hellokids free drawing lessons are a good way to learn how to draw beautiful drawings! 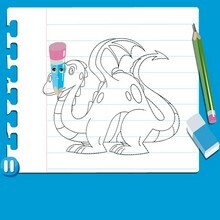 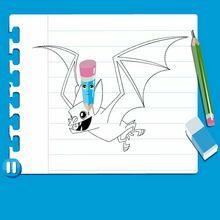 You are going to learn step by step how to draw easily with our how to draw free videos for kids. 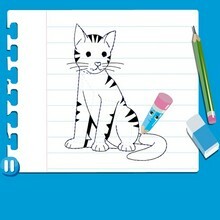 We offer you the choice between several how to videos to become an artist: how to draw Jenny, how to draw a horse, how to draw a cat and other animals ! 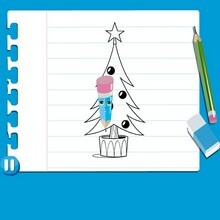 Enjoy it !